I’ve been reading a bit lately about the Korean War. Not only has this been a gap in my own history knowledge, but I would wager my next paycheck that I’m not the only one who lacks any real understanding of this war. World War II and Vietnam get all the attention, but Korea has long been overlooked, hence the moniker The Forgotten War. Hard to imagine a war in which nearly 50,000 Americans were killed could be forgotten. It was the first major armed conflict of the Cold War involving the United States and a Soviet proxy and the first test of UN solidarity in the face of a major world conflagration. It was called a “police action” at the time, but to the men on the ground it was a war in every sense of the word. Up to this point about the only knowledge I had on the subject was that there was in fact a war between North and South Korea and there must have been some renegade doctors working the field hospitals sewing stitches by day, and busting them at night with hilarious hijinx and wacky nurse-chasing antics. I got that from M.A.S.H. Like I said, I’m just beginning to look into this subject and as I do I plan on imparting the knowledge gained onto you, the faithful reader or meandering netizen. 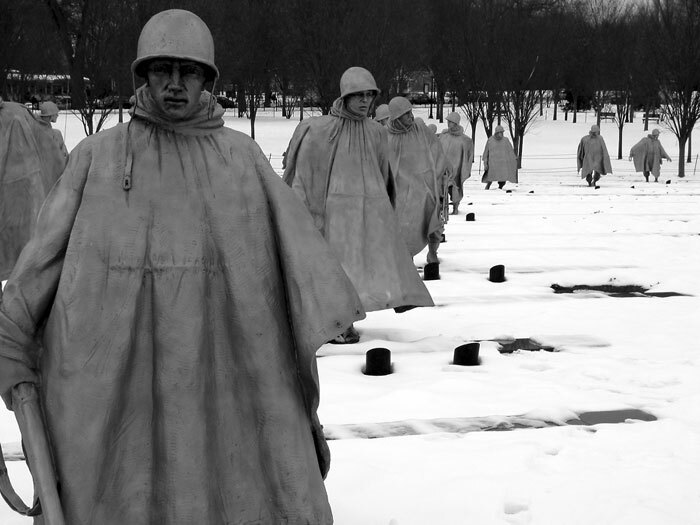 Until then–notice I’m not giving myself a deadline–lets test your knowledge with a Korean War pop quiz. Put your answers in the comments. After a few have answered I’ll give the answers. Ready, go (and no Googling or Wiking)! 1. Who was President when the Korean War broke out? 2. What decade did the war take place in, and what years specifically? 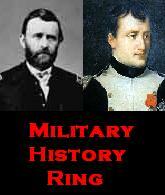 3. Who was the commanding General for the United Nations forces at the outset of the war? 4. What eventually happened to him? 5. What other Asian country became involved in the war? Extra-Credit-Really-Hard-Bonus Question: Where did the UN forces make a daring amphibious landing that the Supreme Commander gave a 1-in-5000 chance for success?